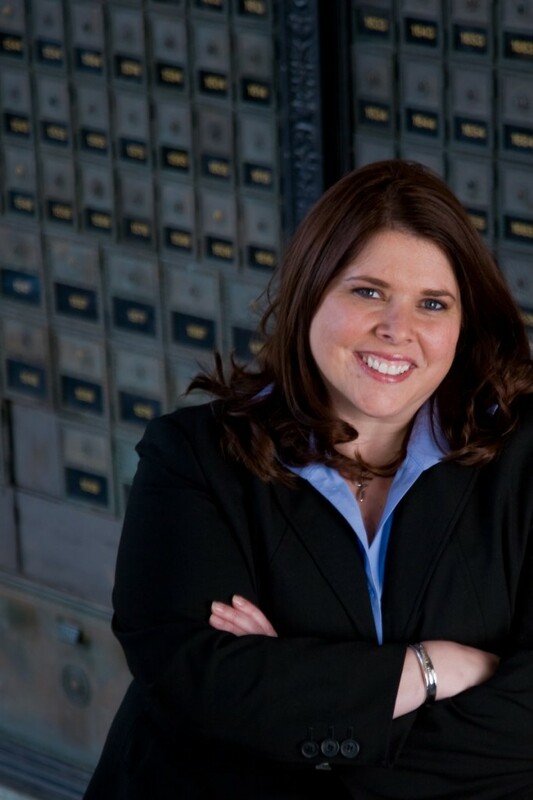 Pinstripe Marketing was founded by Ginger Reichl to serve the professional services market. In her former role as firmwide advertising and media relations director for one of the world’s largest law firms, Ginger saw a gap in the marketplace for a communications agency that understood how to work with law firms. She was later recruited by a Fortune 100 technology company to build its in-house agency. She has used that experience to build Pinstripe into one of the fastest-growing agencies in Tampa Bay, serving clients in finance, architecture, engineering, technology, non-profits and other services firms. Clients include members of the local Fast 50, the AmLaw 100 and the Fortune 500. Other members of the Pinstripe team are available to comment on design, photography, video, event planning, and other creative concepts.